Orchid mantises—particularly juveniles—seem aptly named. They’re predominantly white with pink or yellow accents, similar to some orchids and other flowers, and their four hind legs are lobed, like petals. But if you search for an exact floral counterpart, as behavioral ecologist James O’Hanlon did, you probably won’t find one. “I spent forever looking for a flower that they look just like,” he says, to no avail. 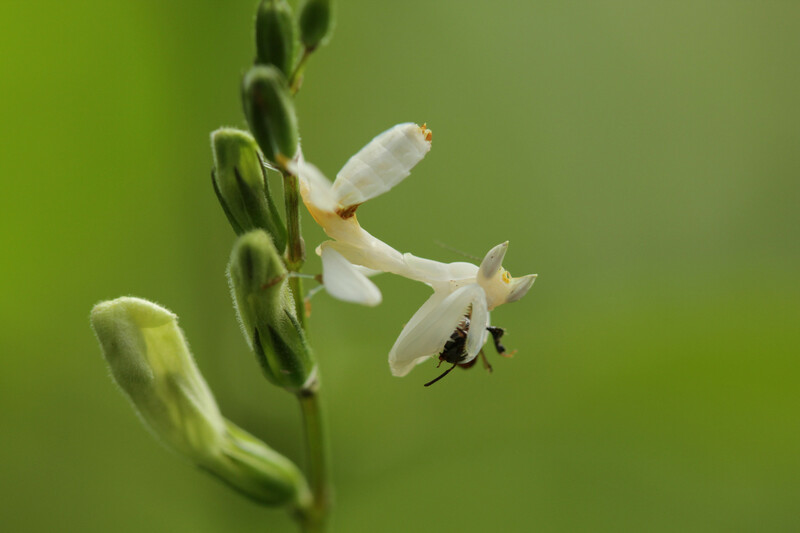 As it turns out, rather than mimicking one floral species, the insect instead may embody a “generic or an average type of flower” in order to attract bees and other pollinating insects as prey. 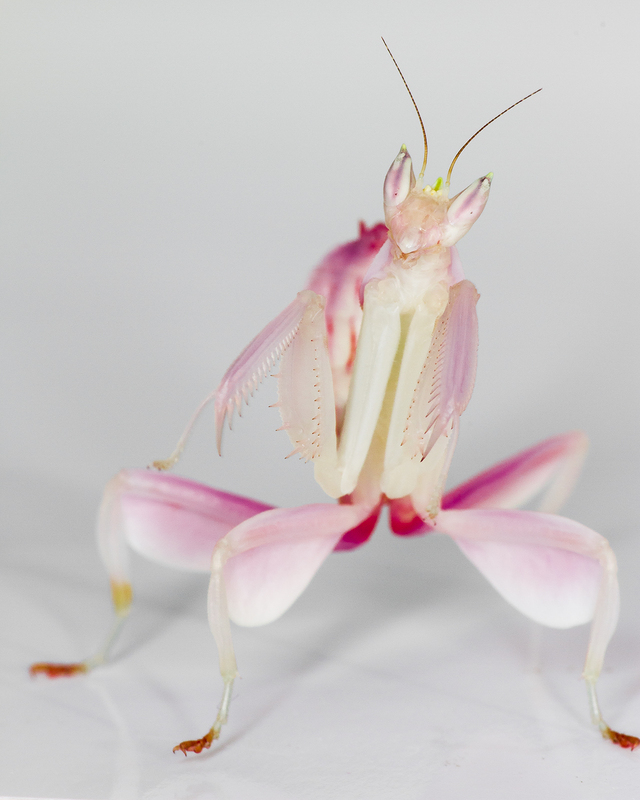 What’s more, as far as O’Hanlon can tell, it’s the only animal on record that “takes on the guise of a whole flower blossom” as a predatory strategy, he wrote in a brief orchid mantis guide, appearing this past February in Current Biology. (As mantises mature, they appear—at least to humans—less like flowers, because their long wings extend over the thorax and abdomen, covering their legs). 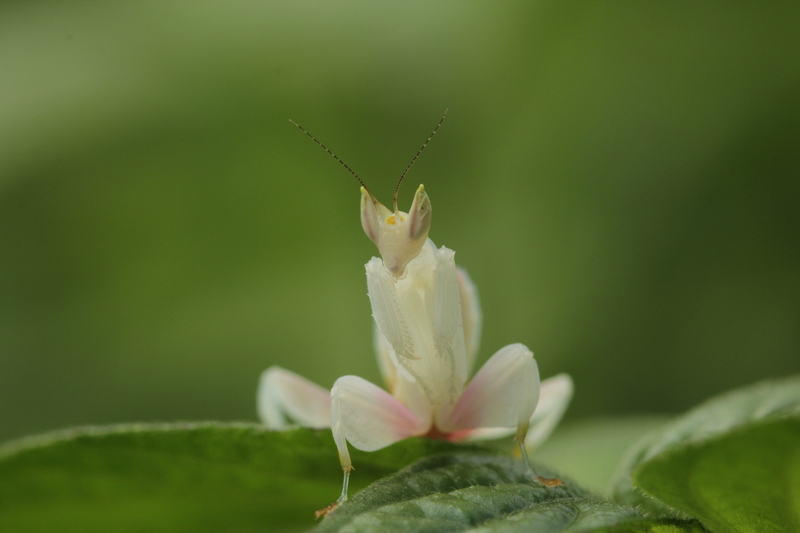 O’Hanlon’s team also compared the morphology of juvenile orchid mantis abdomens and leg lobes to the petals of flowers found in Malaysian orchid mantis habitat. Again, they found no floral matches but enough commonality to suggest that the insect’s body fits a blossom-like mold. The lobed appendages, however, don’t seem to influence how attractive the orchid mantis is to prey—another finding that surprised O’Hanlon. Indeed, in one field experiment, he removed or rearranged the leg lobes of model mantises, yet pollinators still flew in for inspection. Reporting in the journal Ethology in 2014, O’Hanlon suggested that rather than serving an attractive function, the petal-like legs could potentially act as camouflage to help the insect avoid predators of its own. O’Hanlon rationalizes his conclusion this way: “If you’re a flower, you’re [often] interested in attracting a specific pollinator, because you want that pollinator to be visiting other flowers of the same type to transfer your pollen. 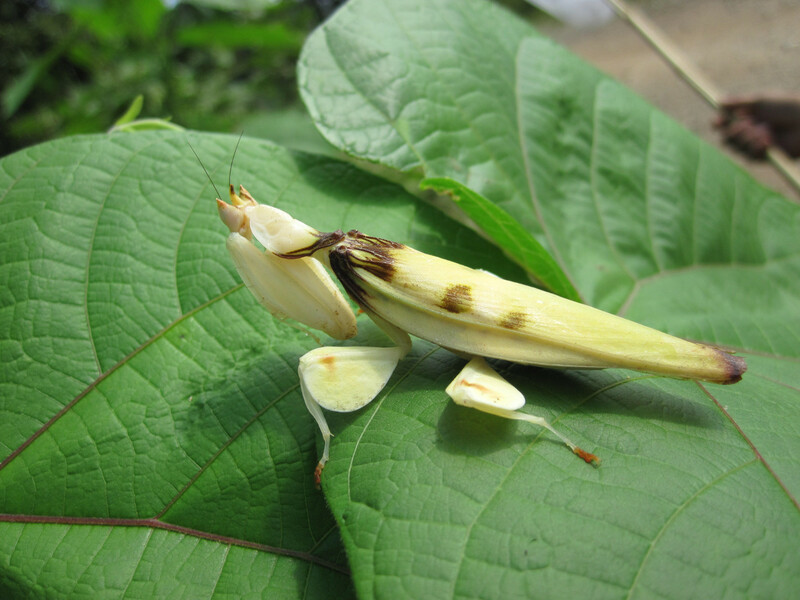 If you’re a mantis, you don’t really want a specific type of insect—you just want something that you can eat.” In short, hungry mantises can’t be picky eaters. 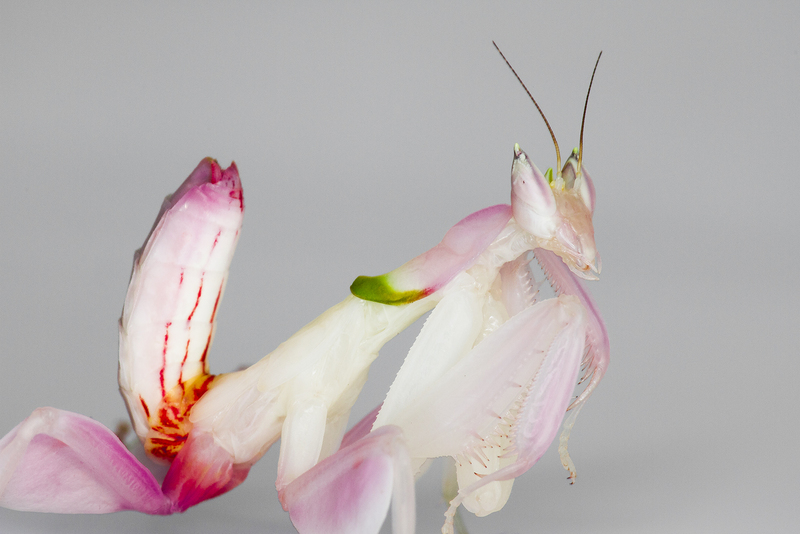 In other work, O’Hanlon and colleagues also found that, unlike certain predators that hide among flowers in an attempt to ambush prey, orchid mantises are content hanging out in plain view. But their research also suggests that the insects have better luck when they situate themselves in flower-rich areas, where more pollinators are likely to buzz about. “The more flowers you have near the orchid mantis, the more bees that they’re gonna be attacking and trying to eat,” says O’Hanlon. *Per audience request, the photo above of an adult female orchid mantis was added on April 18, 2016. With their pungent aromas and vibrant blooms, orchids lure insects, green-thumbs, and romantics alike.